Prepare to go to battle... with your whiskers! 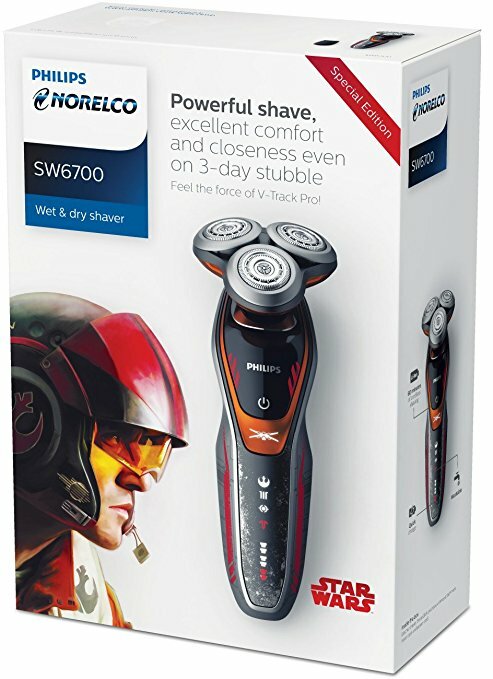 The force prefers nearly trimmed facial hair, according to this Norelco line of Star Wars shavers. Star Wars: The Last Jedi shared my perfect idea of a Jedi: Luke living on a windswept cliff over the sea, wearing comfortable robes and to hell with beautycare. Cranky old failed Jedi have bushy beards. R2D2 never had a beard trimmer attachment. Now that Finn is out of the storm trooper helmet and has paid a visit to Maz' funky club, maybe'll give us some great 70s action hero hair! If this trimmer is anything like a Storm trooper, it'll miss all the hair anyways. Who is the person who really wants a Snokes-personal-guard-themed beard trimmer? What is wrong with them? Kylo can't even grow one! Is there an Ewok sculpting attachment? Poe Dameron is a war criminal. Dameron did more to kill the Rebellion/Resistance than Palpatine and Vader combined. Am I the only person who remembers General Jan Dodanna's awesome hair? shaving / star wars / the beard is strong with this one / think they run on kyber crystals? 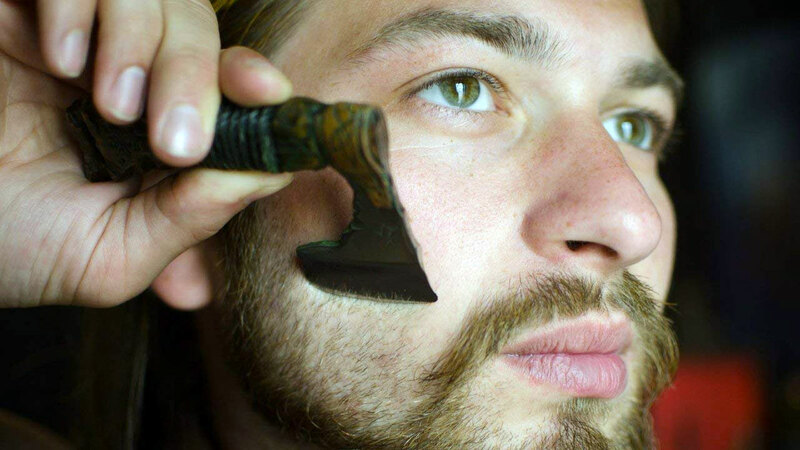 I frequently cut myself shaving when I travel. I'm not sure why, because I don't cut myself very often at home when using the same type of razor. It's a hassle to get a cut, especially when I'm about to attend a meeeting, because the bleeding takes a really long time to stop. I used to carry a styptic pencil with me when I travel, but I must have left in a hotel bathroom because I can't find it. 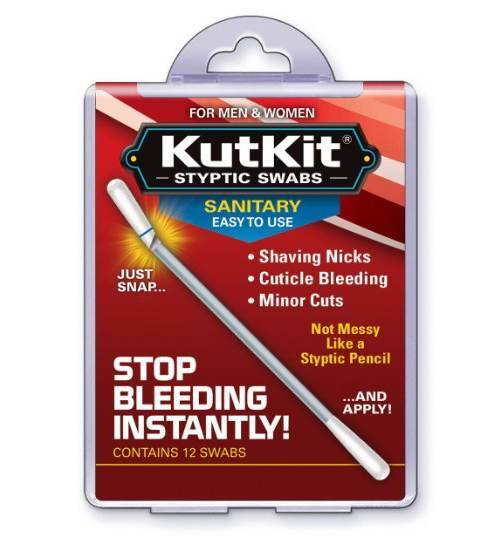 It worked pretty well, but it was messy to use and left a white spot on my skin, so when I looked for a replacement, I bought these KutKit styptic swabs instead. On my last trip, I finally got a chance to use one. It looks like a Q-Tip. I snapped the tip with a ring around it, which broke a glass tube filled with aluminum chloride-6-hydrate. The liquid flowed into the white tip and I applied it to the cut on my neck. It smarted a nit more than a styptic pencil, but it stopped the bleeding instantly, and left no residue. Good stuff. 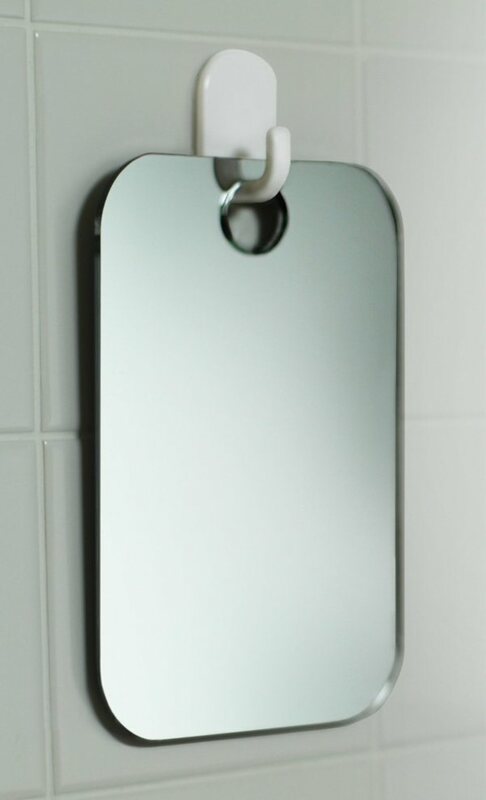 I stared, face lathered up, sweat dripping, hand shaking, into the fogging mirror in my bathroom almost every day for over 2 weeks before I built up the courage to actually put the 4" razor to my face and take a swipe.